You probably know Vevo from its name being plastered all over music videos on YouTube, and as luck would have it, that's how most people know it. Chances are that you didn't know it had mobile apps and a consumer site, either. For that reason, Vevo is shutting the apps and consumer site down and refocusing on its bread and butter: YouTube. 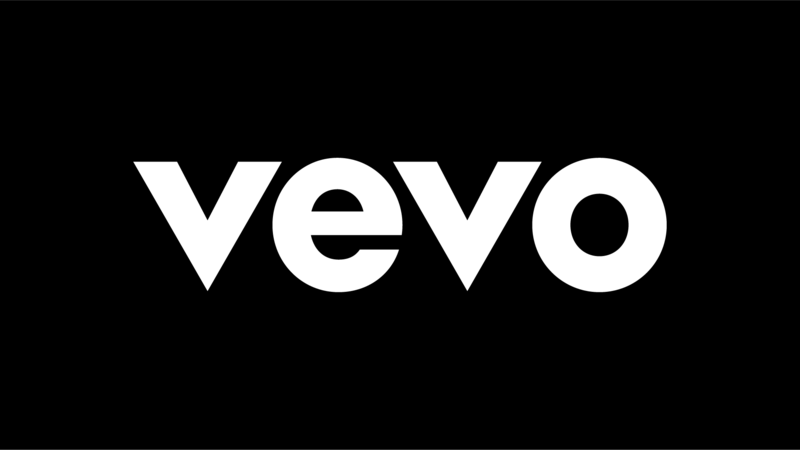 The official announcement of the decision from Vevo sort of beats around the bush, with the main takeaway from it being, "To be most effective in achieving those goals, we will phase out elements of our owned and operated platforms." Variety clarified this to mean that its apps for Android and iOS (and Windows Phone, but who cares), as well as its consumer-facing website (vevo.com) are shutting down. However, some smart TV apps will still be live for the time being. For the few that used Vevo's site, the company will offer a tool to import their Vevo playlists to YouTube. With this new, even heavier focus on YouTube, Vevo should probably make sure that its accounts are better secured.